WEST MEMPHIS, AR. 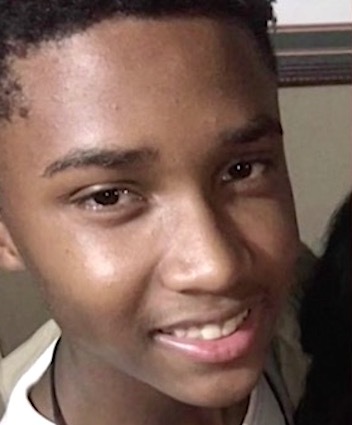 (THECOUNT) — Taylon Vail has been identified by family members as the West Memphis teen fatally shot while inside his grandmother’s home playing video games. Vail, 16, was was named by family members in Friday morning’s fatal shooting in West Memphis. Police say the shooting occurred at the home of his grandmother in the 2000 block of East Harrison. Vail was playing video games at his grandmother’s house when bullets started hitting the home. One bullet went through the wall, killing the teen, reports LocalMemphis. Police and family members say that Vail was not the intended target, but they don’t know yet who pulled the trigger. Vail was a standout basketball player and honor roll student at West Junior High School, according to reports. 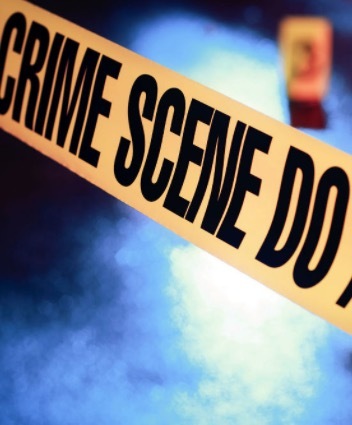 Crittenden County Crime Stoppers is offering a $2,000 reward for any information leading to the arrest on either of the homicide cases from last Saturday and from Friday morning. If you have any information, please call West Memphis Police. Geo quick facts: West Memphis is the largest city in Crittenden County, Arkansas, United States. The population was 26,245 at the 2010 census, ranking it as the state’s 18th largest city, behind Bella Vista. It is part of the Memphis metropolitan area, and is located directly across the Mississippi River from Memphis, Tennessee – Wikipedia. HEMPSTEAD COUNTY, AR. 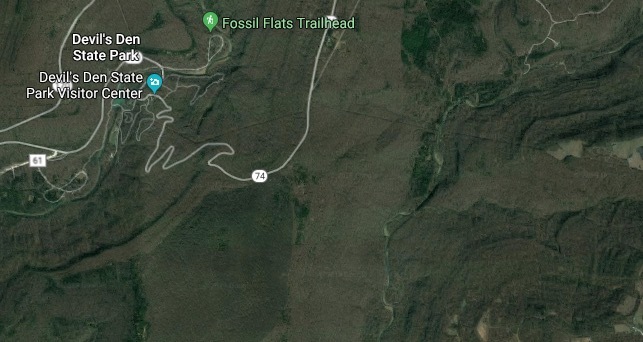 (THECOUNT) — Rodney Letterman, the hiker reported missing August 27, 2017 near a hiking trail in Devil’s Den State Park, has been identified as the skull found in the same area. 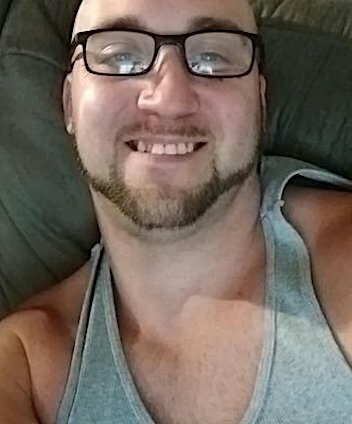 The Washington County Sheriff’s Office confirmed the skull found near Devil’s Den State Park as that of 33-year-old Letterman. Police say a hiker found a human skull at the park. 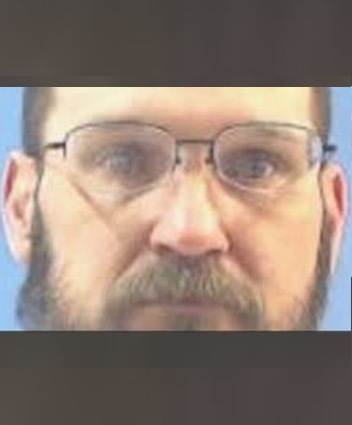 The remains were sent to the crime lab, where they used DNA testing, to identify to whom it belonged, reports 4029TV. Letterman was last seen one a hiking trail in Devil’s Den near Butterfield Trail with a friend, when the two became separated. The Sheriff’s Office says at this time, they have been unable to determine the cause of death. Geo quick facts: Washington is a city in Ozan Township, Hempstead County, Arkansas, United States. The population was 180 at the 2010 census, up from 148 in 2000. It is part of the Hope Micropolitan Statistical Area. The city is home to Historic Washington State Park – Wikipedia. HINDSVILLE, AR. 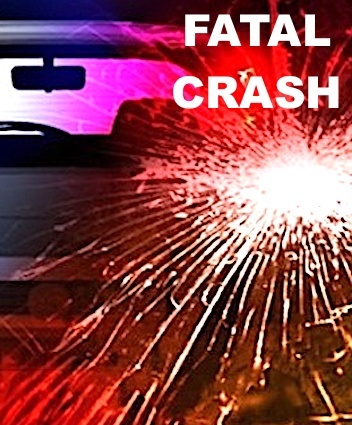 (THECOUNT) — Katie Taylor, of Hindsville, Arkansas, has been identified as the victim in a fatal two-vehicle crash Monday night. Taylor, 33, was operating a vehicle on State Highway 295, in Madison County Monday when the fatal crash occurred. According to the crash report, Taylor failed to yield at the intersection and drove into the path of a westbound vehicle on State Highway 45, reports NWAHomepage. The driver of the other vehicle involved sustained no injuries. 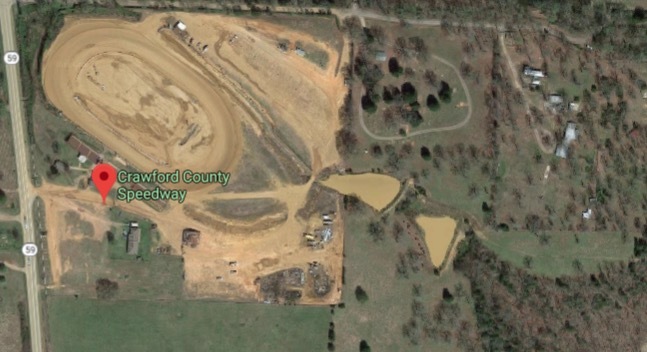 Geo quick facts: Hindsville is a town in Madison County, Arkansas, United States. The population was 75 at the 2000 census. Fayetteville–Springdale–Rogers, AR-MO Metropolitan Statistical Area. The community was named after John Hinds, a first settler – Wikipedia. WEST MEMPHIS, AR. 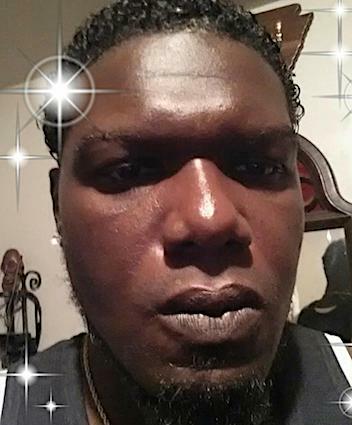 (THECOUNT) — Basha Thomas, of West Memphis, has been identified as the victim discovered suffering from fatal gunshot injuries while seated in a vehicle in West Memphis, Arkansas on Sunday morning. 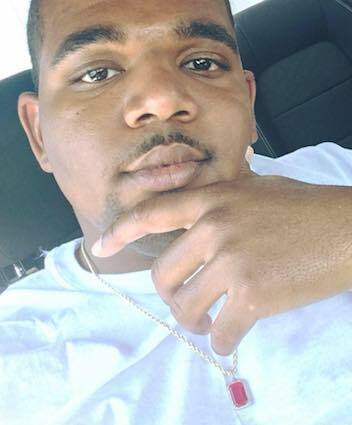 Thomas, 24, was found shot and killed while sitting in a car in West Memphis, Arkansas, after shots were fired in the 2900 block of East Jackson Avenue, near S Loop Dr, in West Memphis, AR, around 6 a.m. Sunday Morning. Officials responded to a call of shots fire and arrived to find the victim shot and killed while seated in a vehicle, reports Fox13Memphis. No suspect or motive information was immediately provided by officials. West Memphis Police say the investigation is ongoing. According to social media, Thomas attended ASU Mid-South and West Memphis High School. He was originally from Memphis, Tennessee. TEXARKANA, AR. (THECOUNT) — Kayla Michelle Morton, of Texarkana, AR, has been identified as the victim in a single-vehicle crash on Saturday. 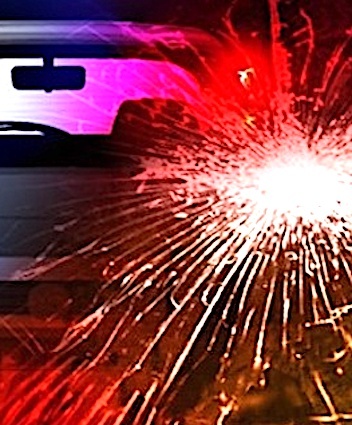 Morton, 24, was operating a vehicle early Saturday morning on Realtor Street, in Texarkana, when the fatal crash occurred. According to a crash report, Morton was traveling eastbound on the I-30 frontage road just after 2:30 a.m., when she failed to negotiate a curve and exited the roadway. The vehicle then collided with a tree before coming to a rest. 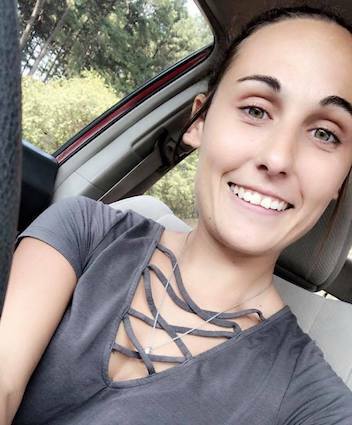 Morton was transported to an area hospital where she was later pronounced dead of blunt force trauma injuries consistent with the violent crash. 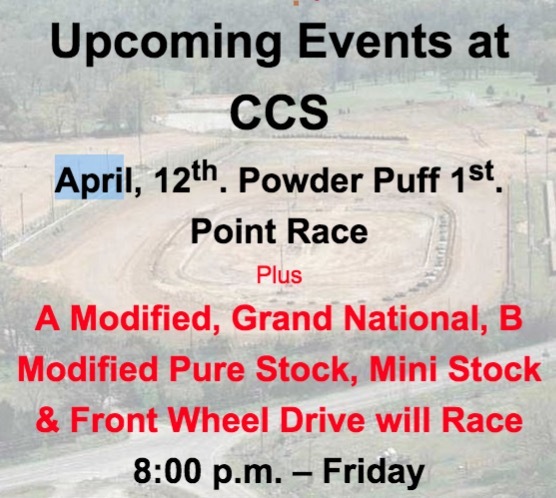 JEFFERSON COUNTY, AR. (THECOUNT) — John Sloan of White Hall, AR, has been identified as the pedestrian struck and killed Saturday night in Jefferson County. 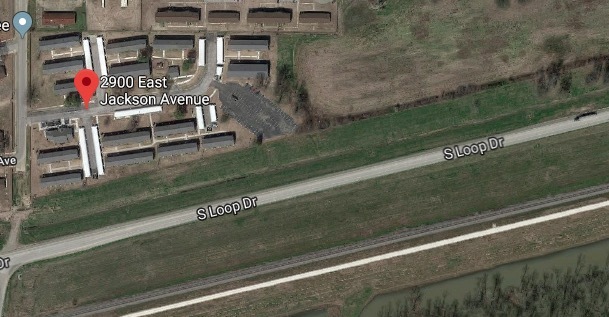 Sloan, 39, was walking on Gravel Pit Road, in Pine Bluff, Jefferson County, AR, when he was struck by a vehicle driven by 54-year-old Scott Allen, according to the Jefferson County Sheriff’s Office. Jefferson County Sheriff’s office report that Allen told them that Sloan was walking along Gravel Pit Road when the collision occurred. 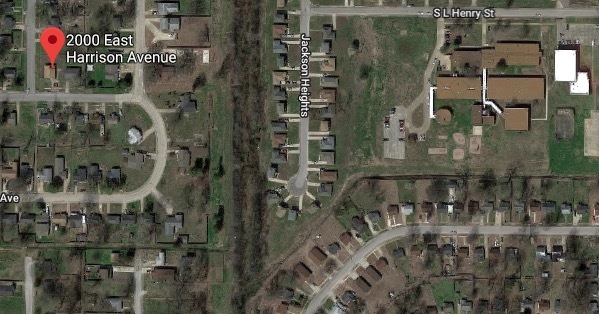 MURFREESBORO, AR. (THECOUNT) — A 71-year-old grandmother found a stunning 2.63 ct. “ice white” diamond while visiting Arkansas’ Crater of Diamonds State Park. earlier this month. The woman found the diamond after searching for only about 10 minutes. The woman from Colorado came to the park with her family. She asked to remain anonymous. She thought the ice white diamond was likely a piece of glass, so she asked her son to put it in his pocket. 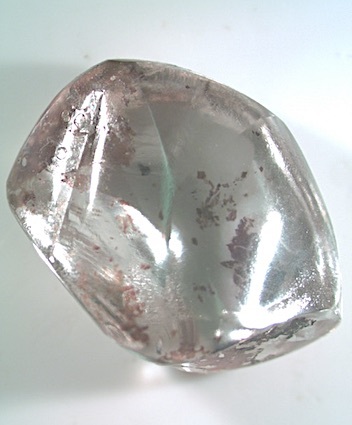 The woman decided to name her diamond “Lichtenfels,” the name of her hometown in Germany. The family continued to search for another hour. When they had their rocks identified by park staff, they learned the woman had found the largest diamond found at the park so far this year.